**BACK ON THE MARKET** VERY MOTIVATED SELLER!! SPACIOUS GEM WITH SPECTACULAR, UNOBSTRUCTED VIEWS! 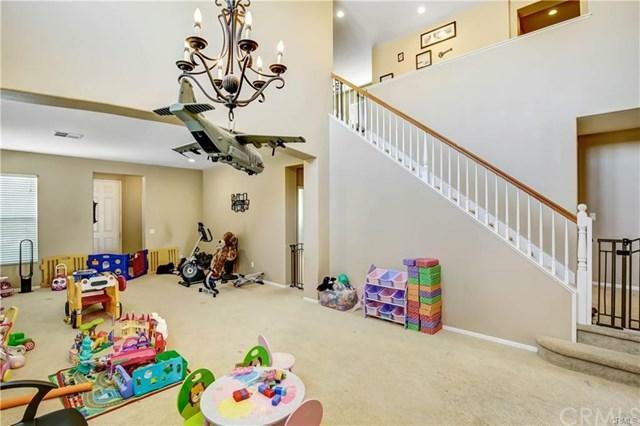 Located in a CUL-DE-SAC with PANORAMIC VIEWS!! The home is one of the LARGEST MODELS in the popular, CENTRALLY located community. 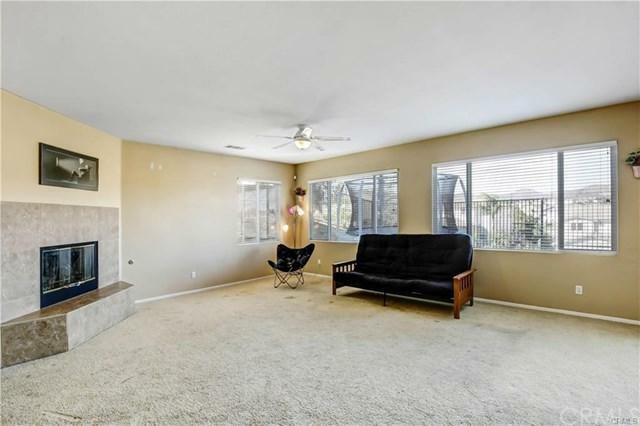 This space is perfect for entertaining, boasting an OPEN KITCHEN, w/GRANITE COUNTERTOPS and LARGE ISLAND. 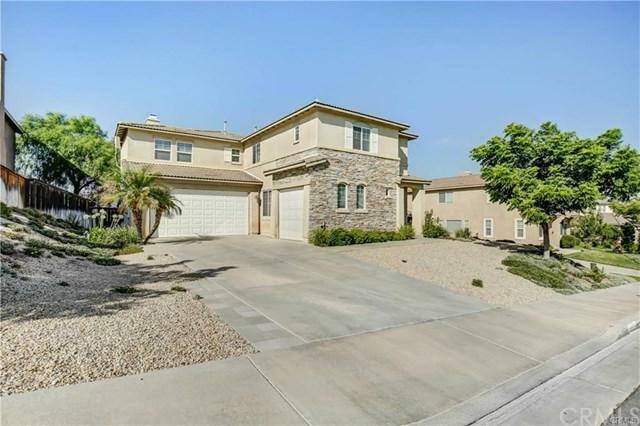 OPTIONAL 5BD, currently used as 4BD + HUGE LOFT W/CLOSET, 4 BATHS, 3 CAR SPLIT, ATTACHED GARAGES. Finished backyard w/Drought tolerant landscaping in the front yard. 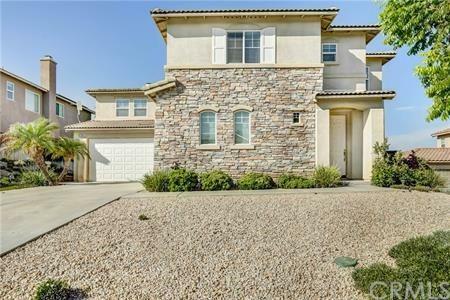 This spacious home is conveniently located minutes from the I-15 and 215 freeways and community HOSPITALS, SHOPPING, and ENTERTAINMENT and lies within the 2018 CALIFORNIA EXEMPLARY MURRIETA SCHOOL DISTRICT! ! !NO HOA!! Ready for family fun!